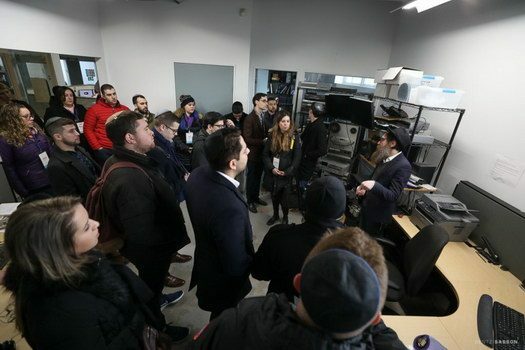 A highlight of their weekend, Chabad’s YJP toured JEM. 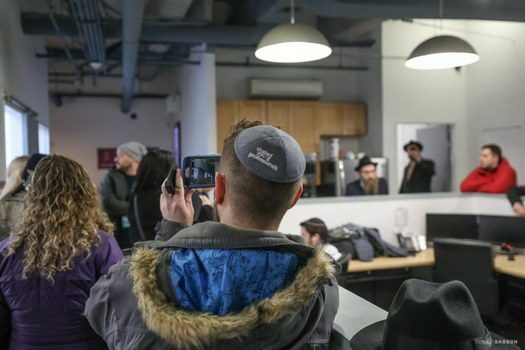 Last week, the neighbourhood of Crown Heights hosted the annual “Encounter Crown Heights – An Immersive Shabbat” for young Jewish professionals. 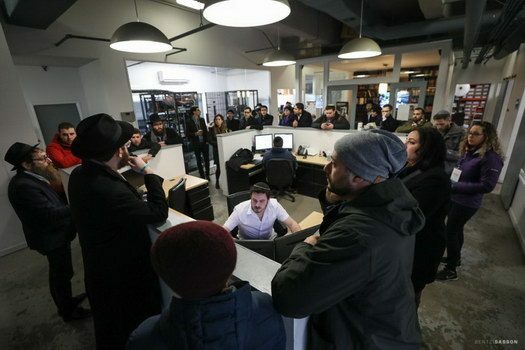 They spent a weekend experiencing an intimate, authentic shabbos, taking in the sights and sounds of Crown Heights. Copyright © 2018 CrownHeights.info. All rights reserved.